Posted in Valentine theme, Videos and tagged love, married 2009, Nottingham, postaday, valentines day, wedding anniversary. Bookmark the permalink. Preparing to put my book on sale. Posted in Poetry written by Gillian Sims and tagged arts arts arts arts arts aviation beauty blogging books climate creative current-events Food free God health heart home human-rights life literature love mental arts arts arts arts arts arts arts arts, book buyer, children's poetry book, Nottingham. Bookmark the permalink. Posted in more poetry by Ron Martin, Nottingham Goose Fair and tagged GEESE, Goose Fair, Goose Fair Ron Martin, Nottingham, poem, poet, poetry, postaday, promote yourself, writing. Bookmark the permalink. Posted in Nottingham Goose Fair and tagged Goose Fair, Nottingham, smells. Bookmark the permalink. Posted in Nottingham Goose Fair, Thomas Sims and tagged forest, FUN FAIR, GEESE, Goosey Goosey Gander, mushy peas, Nottingham, postaday, wander. Bookmark the permalink. a castle, caves, the river, we’ve got a windmill too! rugby, bowling, health clubs, whatever you can face. Our medical care is first class, we’ve got the Q.M.C. They really do look after us, they are there for you and me. on a sunny afternoon it is the place to go. you could go to the Shirehall Galleries, if you DARE give it a try! to stay until it’s quite late, or dance the whole night through. or you can go and have a lunchtime snack, if your cooker’s on the blink. the choice is quite a amazing it’s simply hard to beat. there are also lots of cinemas if you fancy a movie. but you really should just stay right here, you will really have a ball! 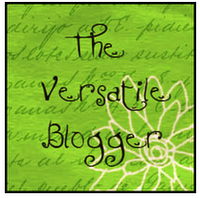 Posted in Uncategorized and tagged night owl, Nottingham, poems, poetry, poets, postaday, qmc, rhodo, soccer, sports, sutton in ashfield, tennis. Bookmark the permalink. My latest painting is inspired by the famous Nottingham “Goose Fair”. I was asked by a local company in Nottingham if I’d like my art featured on their website for September 2013 they also featured one of my paintings last year “The Great British Mini” www.artbymandy.com. Debbie Mawhinney Directorat The New Fat www.thenewfat.co.uk suggested I tie in an event or similar that would occur in Nottingham, I agreed to do some research and on my findings I decided the Nottingham Goose Fair would be a good choice and so Debbie happily agreed and changed my feature date to October. The Goose Fair ties in with autumn one of my favourite seasons and the very famous event. I also lived in Nottinghamshire for a while as a child and later again as a teenager it couldn’t be a more perfect choice I really love to find connections. 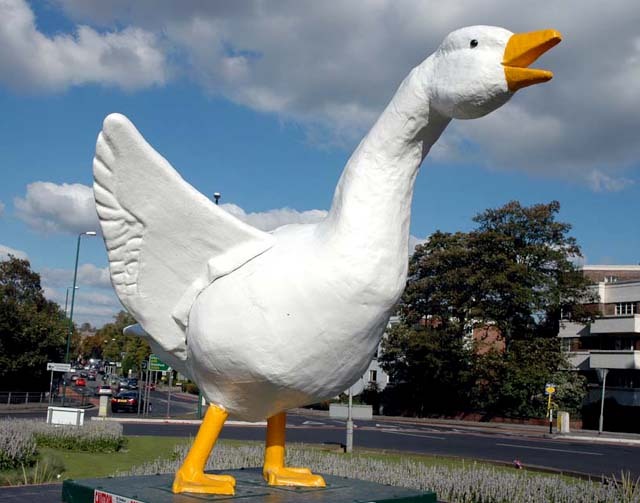 I researched further and found that the Goose Fair had been running for over 700 years. 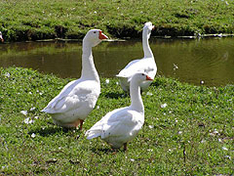 It all began at the time of King Edward l in 1284 and began as a trade fair for animals, farmers would paint the feet of their geese with tar and walk them more than 50 miles or more to the fair. 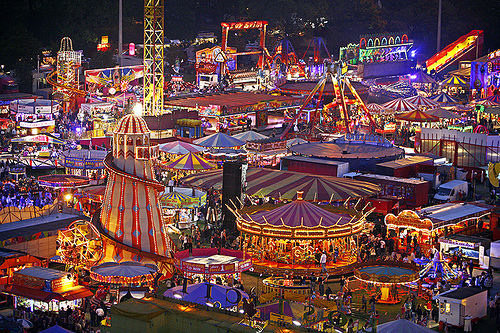 Over the years entertainment and stalls were added and eventually travellers brought their attractions and thus The Goose Fair became a “Fairground Attraction” and always at the beginning of October, it is now the biggest fair held in Europe with over 100 attractions. Last but not least there is also a famous painting by Artist Arthur Spooner “The Nottingham Goose Fair” 1926 and sold by Christies in 2004. 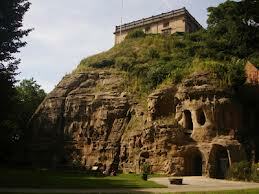 The paintings is now exhibited at Nottingham Castle. It would be just perfect to recreate my own larger version in the not too distant future. Posted in Promoting yourself and tagged Derbyshire DE4 5AT, Fairground Attraction, Goose Fair, Leashaw Matlock, Nottingham, nottingham goose fair, painting, postaday. Bookmark the permalink. Posted in Nottingham Goose Fair, Poets, Promoting yourself, Videos, YOUR FAVOURITE POEM and tagged Goose Fair, Nottingham, poems, poetreecreations, poetry, postaday. Bookmark the permalink. As soft as clouds, as pink as a rose, the smell of the candy floss won’t leave your nose. It’s like a sky scraper standing proud and tall, though when I am in it I feel very small. Rides spinning round and round, getting closer to the ground. The bright lights hit her head with a bang! She wandered over to the food van. Posted in Nottingham Goose Fair and tagged children, fun, Goose Fair, love, mushy peas, Nottingham, people, postaday. Bookmark the permalink. And towards our distant rest(3) began to trudge. Of tired, outstripped(5) Five-Nines(6) that dropped behind. And flound’ring like a man in fire or lime(9) . . . He plunges at me, guttering,(11) choking, drowning. 1. DULCE ET DECORUM EST – the first words of a Latin saying (taken from an ode by Horace). 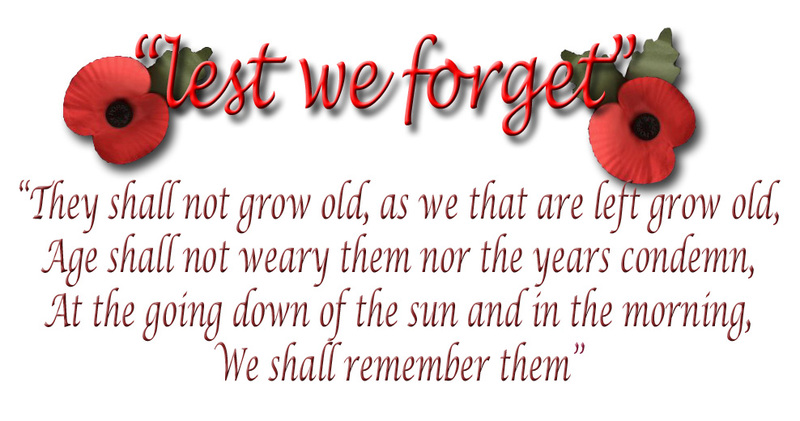 The words were widely understood and often quoted at the start of the First World War. They mean “It is sweet and right.” The full saying ends the poem: Dulce et decorum est pro patria mori – it is sweet and right to die for your country. In other words, it is a wonderful and great honour to fight and die for your country. 15. Dulce et decorum est pro patria mori – see note 1 above. These notes are taken from the book, Out in the Dark, Poetry of the First World War, where other war poems that need special explanations are similarly annotated. The ideal book for students getting to grips with the poetry of the First World War. The pronunciation of Dulce is DULKAY. The letter C in Latin was pronounced like the C in “car”. The word is often given an Italian pronunciation pronouncing the C like the C in cello, but this is wrong. Try checking this out in a Latin dictionary! Posted in Famous Poets, Information, Remembrance day, YOUR FAVOURITE POEM and tagged armed forces day, clumsy helmets, distant rest, dulce et decorum, haunting flares, man in fire, misty panes, Nottingham, postaday. Bookmark the permalink. Posted in Banners, Nottingham Goose Fair and tagged CANDY FLOSS MUSHY PEAS, children, dreams, drink, friends, Goose Fair, Nottingham, POSADAY FUN FAIR. Bookmark the permalink. Visitors to Nottingham’s most famous annual event can take advantage of a fantastic travel offer on the city’s tram network. The popular Family Ticket has been re-introduced for the duration of the Goose Fair, offering families of up to five, including two adults, a day of unlimited travel for just £5. Families and other visitors can simply glide into Forest Park to join in the fun at the fair that attracts hundreds of thousands of visitors from across the UK and beyond. Due to the scale of the event, the tram network’s Forest park and ride site will be closed temporarily to make way for the festivities. Although the tram stop remains open, the car park will be inaccessible to vehicles between 6.00pm on Saturday, September 29 to 6.00am on Wednesday, October 10. However, around 2,000 spaces will be available at four other park and ride locations around the city. Visitors to the fair, and anyone who uses the tram more regularly, can also take advantage of a special Kangaroo ticket if they need to combine their journey with train or bus travel. Florian Le Loroux, Marketing Manager at NET explained: “At any time, the tram offers the easiest and most convenient way to get around the city centre but when there’s such a huge event taking place it makes more sense than ever. “However, due to the size of the Goose Fair, and depot extension work at the Wilkinson Street site, there’ll be a reduction in the amount of parking spaces available. Posted in Nottingham Goose Fair and tagged FUN FAIR, Nottingham, POSTADAY TRAMS. Bookmark the permalink. 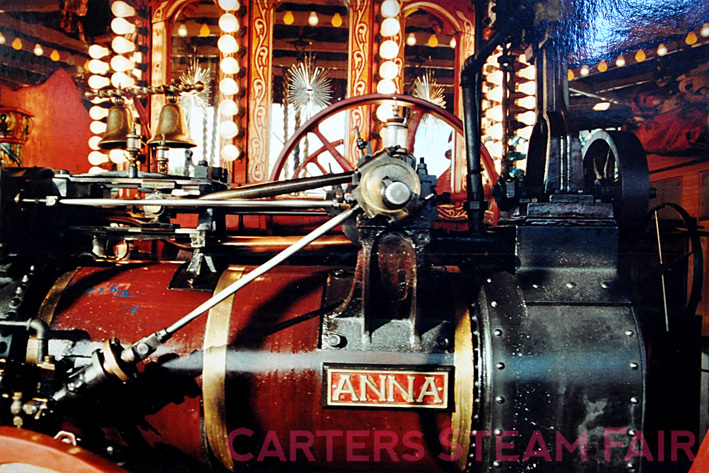 Posted in Nottingham Goose Fair and tagged Goose Fair, Nottingham, nottingham goose fair rides fun, postaday, rides fun. Bookmark the permalink. It must be Goose Fair! Around more than 700 years. Enjoy stalls, treats, burgers, mushy peas, even chips. 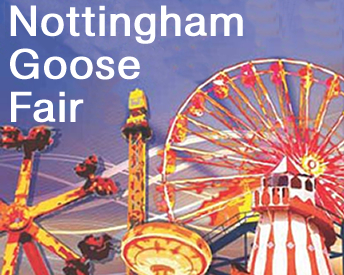 Posted in Nottingham Goose Fair and tagged fun rides, Nottingham, postaday goose fair. Bookmark the permalink. The Nottingham Post has been in touch, about the poetry not being published Monday to Friday. Their explanation was that only regular poets were sending in their work and no-one else, this meant that they have not enough poems to publish during the week. I then suggested that the paper put a notice to this effect and to invite all poets within the area of the paper to send in their work or comment on their statement. The member of staff I spoke to said he would consult his editor about putting more poems in the paper on Saturday’s. As you can see for yourselves, there is a contradiction on both subjects. What I would like to see first is constructive comments on both issues. I cant believe the poets are not sending poems in to the Nottingham Post, because there so much hidden talent out there, and I am sure readers of the Post have missed the beautiful poems submitted by all poets. Are we to stand by and allow this to happen? I know poetry is not everyones cup of tea. Surely, it is every readers right to show concern on issues such as this. Remember we all have the right to voice our opinions as to what we like or dislike , we contribute towards the paper by purchasing it every week, although the price has been increased. Posted in Banners and tagged beautiful poems, constructive comments, evening post, literature, monday to friday, Nottingham, poets, postaday. Bookmark the permalink. Have we forgotten their ultimate sacrifice? Of these men and women who died in their millions? proud to be British, not ashamed to be Christian. it seems our memory doesn’t last. Forgetting these courageous people, to our shame. Why can’t we remember their names? That we have forgotten them already? believing in our free democratic ideology. to rise once again from its complacency? for our beliefs, our traditions and our liberty? Posted in Promoting yourself, Remembrance day, Simon lcke and tagged armed forces day, arms forces day, human-rights, libya, Nottingham, poems, poetry, politics, postaday, religion, society. Bookmark the permalink. Above the post on the hill that no one, not even God knew about back then. 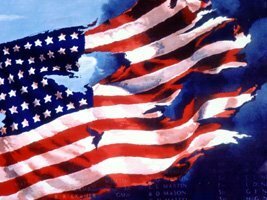 Posted in Promoting yourself, Remembrance day and tagged arms forces day, battle flag, death, Gordon Kuhn, History, kuhn, life, Literary Arts, literature, men, Nottingham, poetry, poets, rifles, unassigned, Uncategorized, Vietnam, war, Writing | Tagged Gordon Kuhn, Writing |postaday. Bookmark the permalink. The Manners collection was published in 2009. 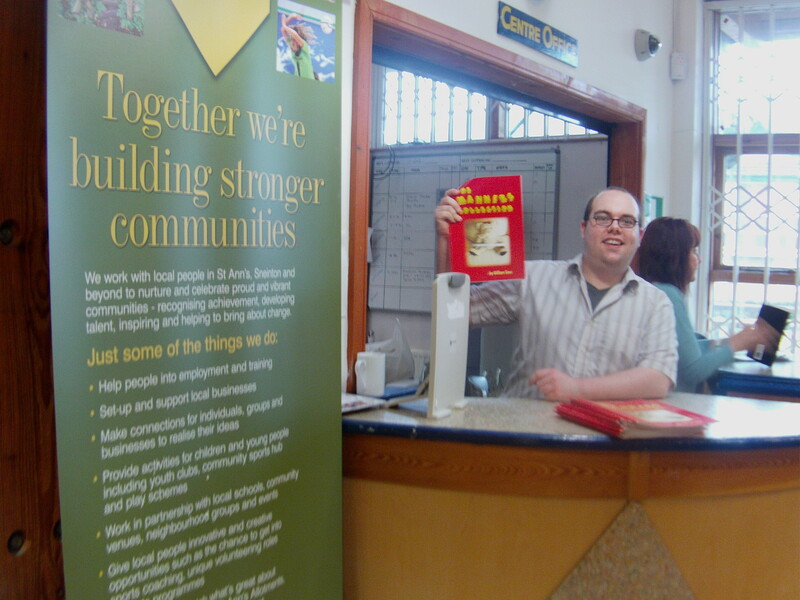 This book was at the heart of the community on Tuesday where it was first launched at the Chase library three years ago. Many children will have the pleasure of reading the light-hearted poetry about manners and will engage with the fun characters while they tell their tales. 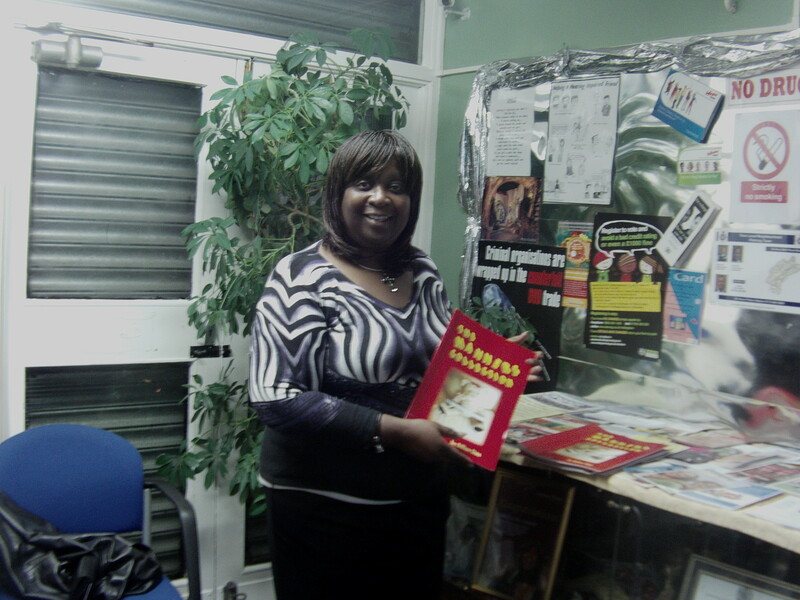 Photos and books were exchanged in the community,and all were delighted to receive the books. 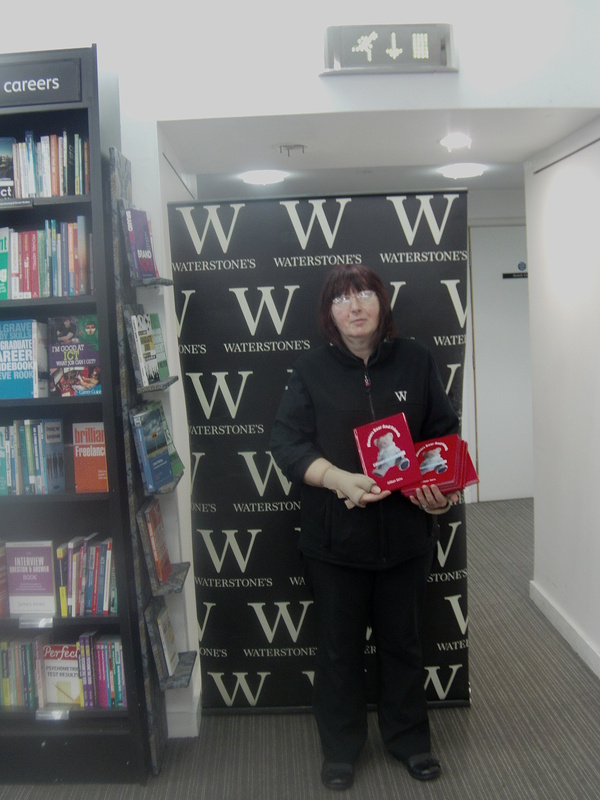 Posted in Books we have publlished, Poetry written by Gillian Sims and tagged free, Gillian Sims, GIVEAWAY, manners, Nottingham, nottingham post, poetreecreations, postaday, ST ANNES. Bookmark the permalink.